Note that the shipping weight is 6.5 pounds so there's going to additional weight surcharge if you're getting from Amazon. Leonardo da Vinci (1452-1519) possessed one of the greatest minds of all time; his importance and influence are inestimable. 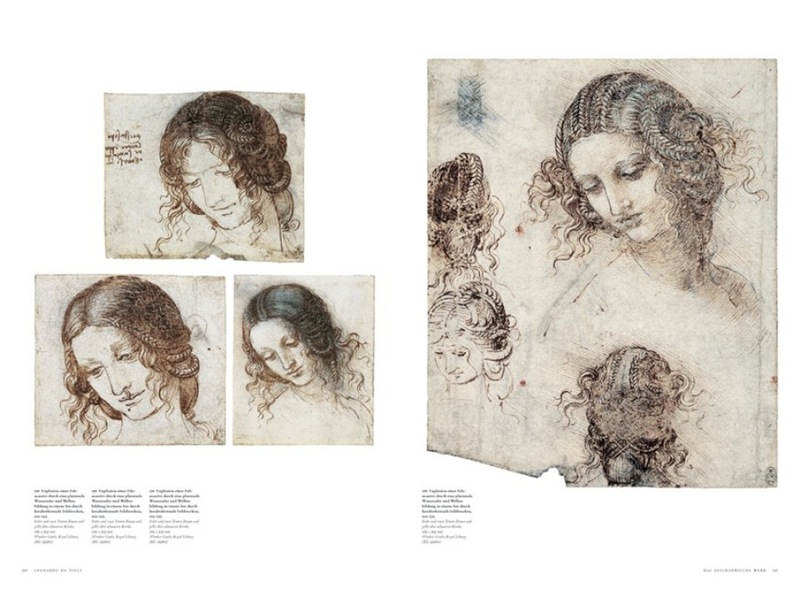 This two-volume, midsize format comprehensive survey is the most complete book ever made on the subject of this Italian painter, sculptor, architect, engineer, scientist and all-around genius. With huge, full-bleed details of Leonardo's masterworks, this highly original publication allows the reader to inspect the subtlest facets of his brushstrokes. 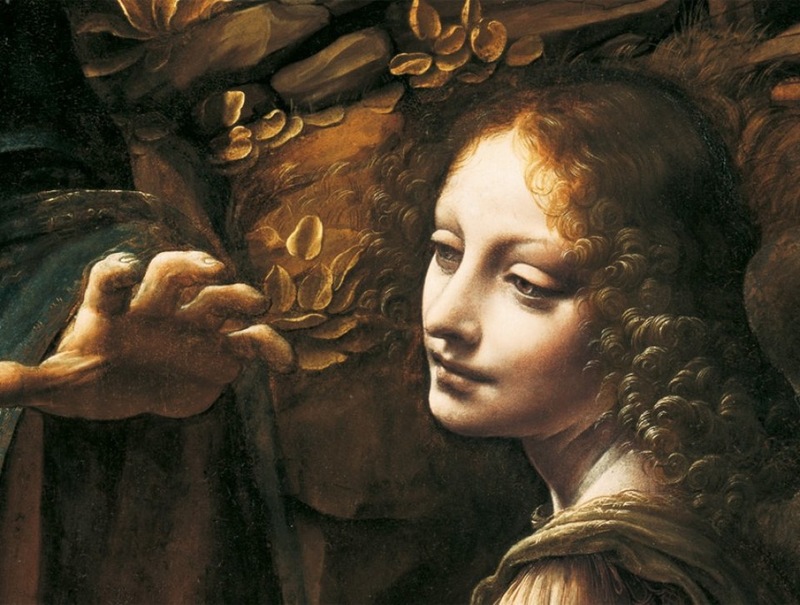 Part I explores Leonardo's life and work in ten chapters. All of his paintings are interpreted in depth, with The Annunciation and The Last Supper featured on large double-spreads. 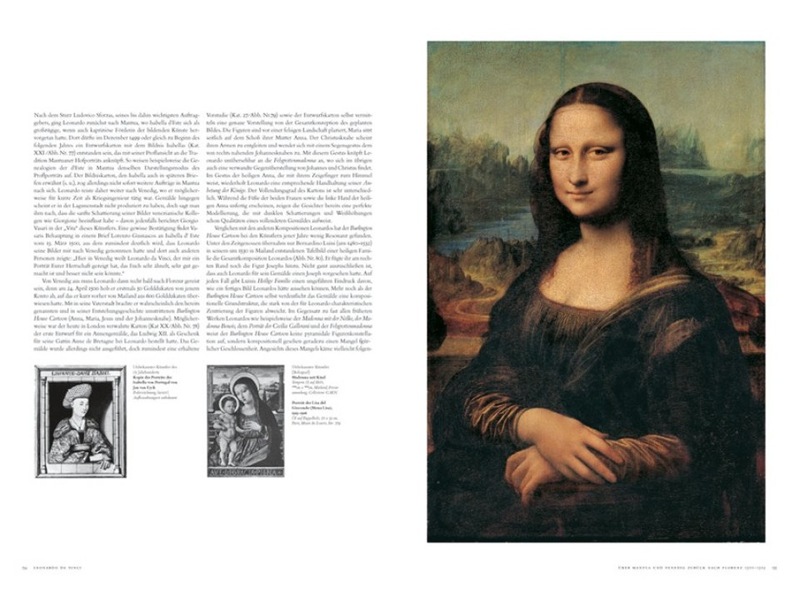 Part II comprises a catalogue raisonné of Leonardo's paintings, which covers all of his surviving and lost painted works and includes texts describing their states of preservation. I've been wondering which Leonardo da Vinci book to go for, and this looks like a great rec. Thanks!